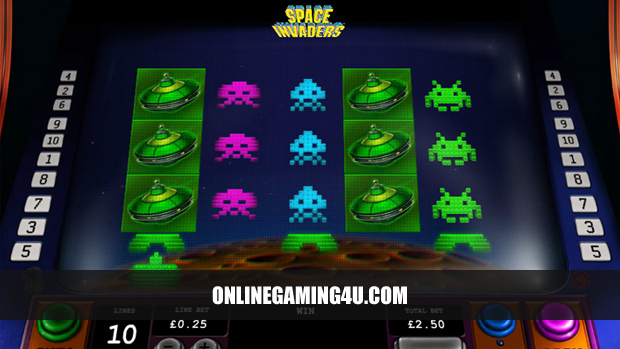 Summary: Paddy Power is an outstanding mobile and online casino with outstanding games. Paddy Power Casino is best known as the Irish Bookmaker who pushes the boundaries and offer wild and crazy bets on a number of different around the world scenarios. 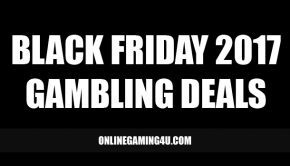 They take the same fun and exciting attitude into the casino and poker sectors and offer some fantastic casino gaming action online. 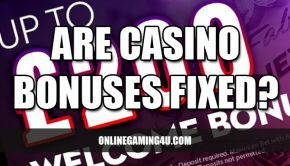 On site, players will find fast action gameplay on over 250 casino and slot games including the usual classics mixed with exclusives and mega jackpots. The option to download software or play instantly via your device is available, both offering equally as good gameplay. It’s worth noting that for users with a single device (such as PC) that downloading and installing the Paddy Power software is easy and painless. Paddy Power are known for looking after their customers. Weekly and monthly promos are available for existing members so that they don’t feel like they are getting shafted in favour of “new customers only”. The site has an excellent knowledge base on how to get started playing various games, with help and support guides available to assist new players or assist on new games. Players can also play nearly every game in free-play mode to practice and sharpen up your game before playing for real money. If you get stuck at any point just head over to their customer support team who are on-hand 24/7 to solve any issues and queries. 18+. T&Cs Apply. UK & IRL New Players only. e-wallets are not valid for promotion. 35 x (Bonus) wagering reqs apply. Some games contribute less to wagering requirement. Winnings from bonus capped at £500. Spins available after bonus is redeemed/lost. 10 per day with no wagering. £10 deposit required. Full T&Cs apply. There are numerous reasons why this is one of the leading casinos in the UK. They keep things simple for players and make sure you are being looked after in terms of games. 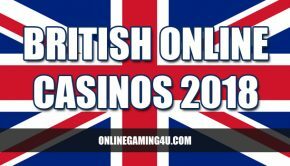 Their casino offers some nifty graphics and fast action game play on some of the hottest titles in the industry, including Daredevil slot, Iron Man slot and Frankie Dettori’s slot. The games load fast in your browser (or via their casino software), and are graphically spot-on. 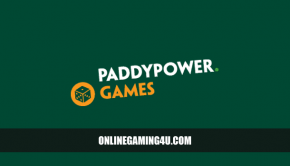 Over the last 5 years Paddy Power have grown from strength to strength and rise above most other online casinos, being rated one of the best for game-selection. What’s more is, all games are categorised, which makes finding the right game easier than at any other site. Filter by payline, brand, bonus, skill level and more to find the right game in the quickest time possible. Paddy Power offer some of the best bonuses in the industry to casino and slot players. As well as their generous welcome-match bonus, they regularly run exclusive promos. On top of this Paddy is known for handing out no-deposit bonuses to try out their casino and enjoy cashback on selected games. The software providers at Paddy Power Casino supply one of the best selections of games including free spins and progressive jackpots, some of which enter in-to truly life changing sums of cash. The Paddy Power brand is one of the biggest on social media, making contacting them the easiest and most convenient in the gambling industry. If players have any queries with any of their services they can contact Paddy via telephone, email, live-chat and by using a dedicated twitter support account @AskPaddyPower. Something that no other company provides. Paddy Power provides one of the best all-round gaming experiences with cracking games available on a number of different devices. If you are looking for one account that does it all, Paddy is a top contender and is particularly liked for it’s involvement with players on a daily basis. 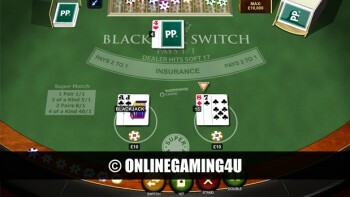 Paddy Power Casino is part of PPB Group. In 2016 Paddy Power merged with Betfair.